Posted on May 4, 2016 by M.E. 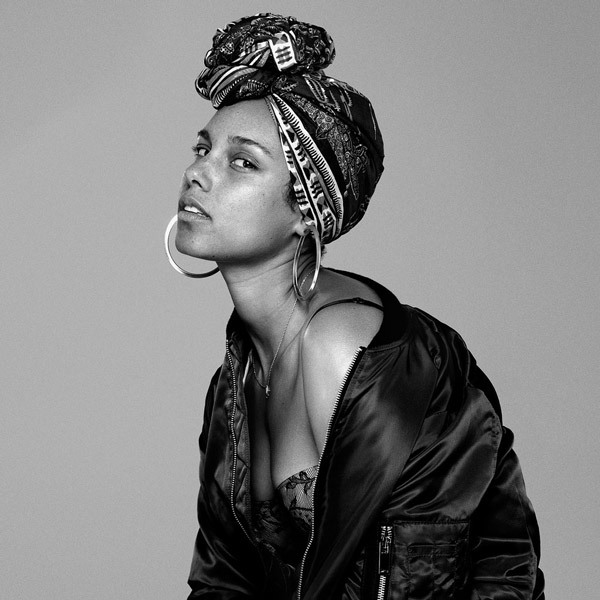 Alicia Keys in back with a brand new track entitled “In Common,” from her upcoming 6th album slated for release this Summer. She will perform her new single for the first time on “SNL” this weekend. This entry was posted in Entertainment, If You Haven't Heard It, Uncategorized. Bookmark the permalink. ← Angela Simmons is Engaged!